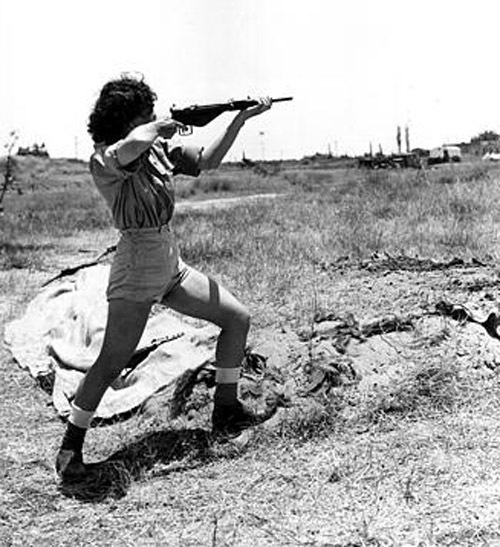 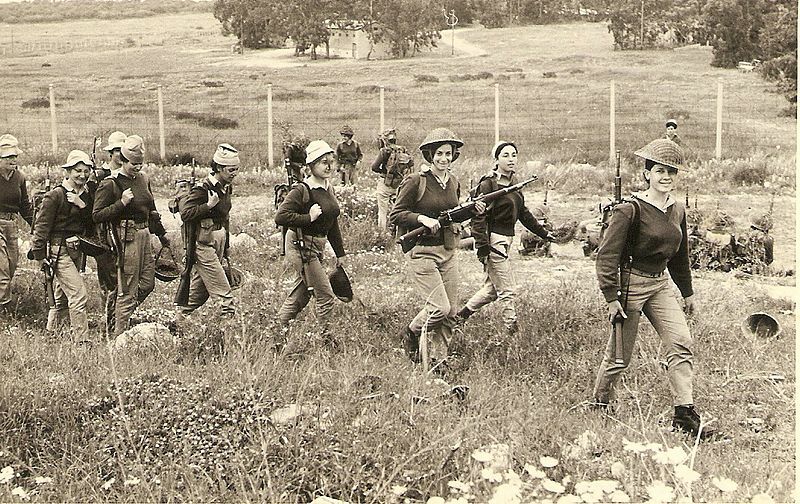 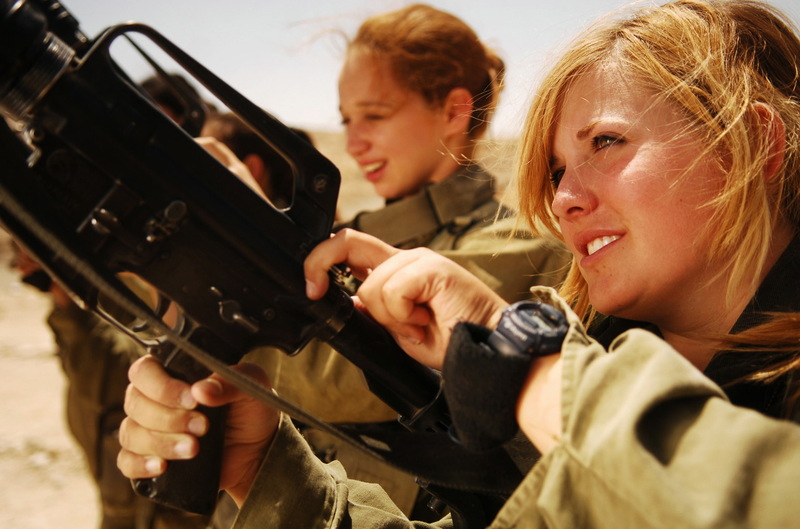 Since before the state of Israel was formed until today, women have consistently played an active role in the defense of Israel and in the Israeli Defense Forces. 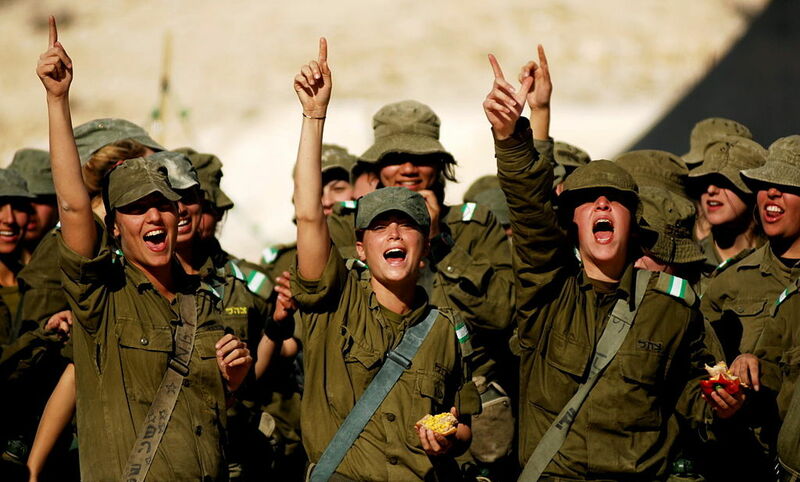 Today, approximately 33% of all the IDF soldiers and 51% of its officers are women. 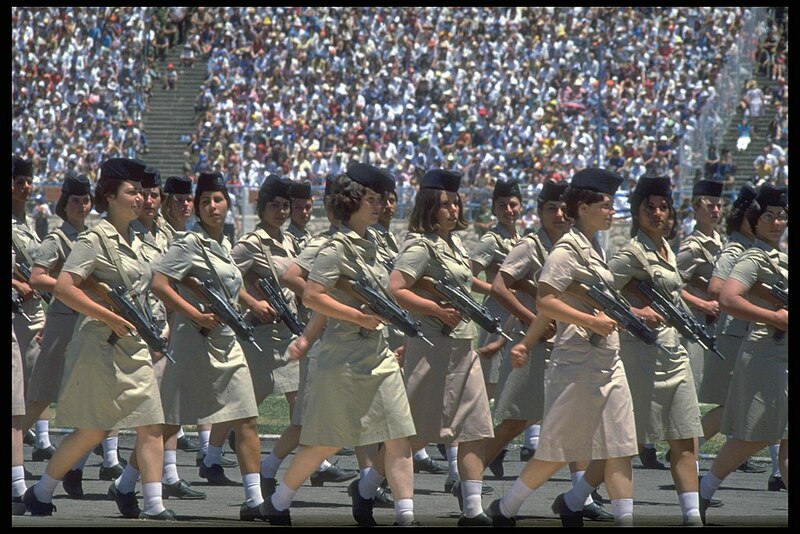 Like men, women are required to serve in the Israeli army. 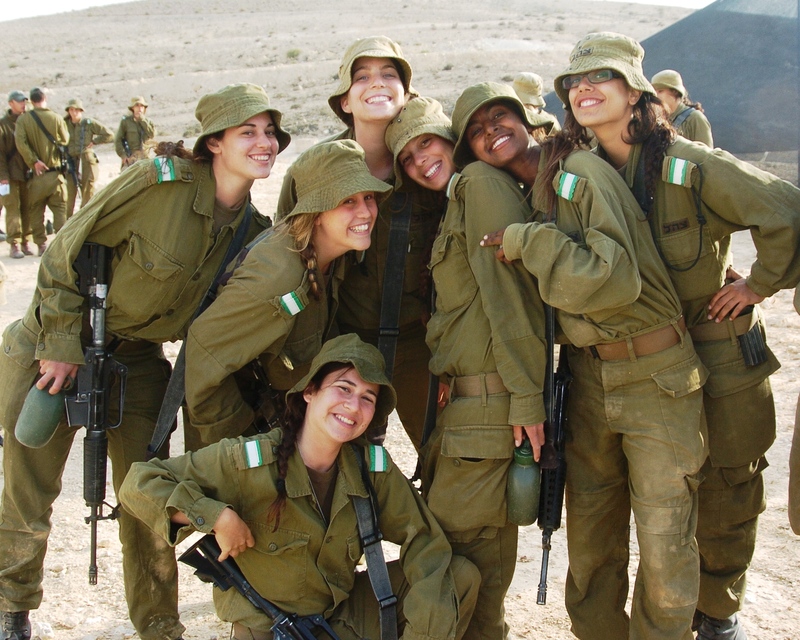 Currently Israel is one of the only countries in the entire world that makes service in the military mandatory for women, a national requirement that is considered to be a cornerstone that reflects on the IDF as the nation’s army and one that the entire society is obliged to contribute to for the security of the country. 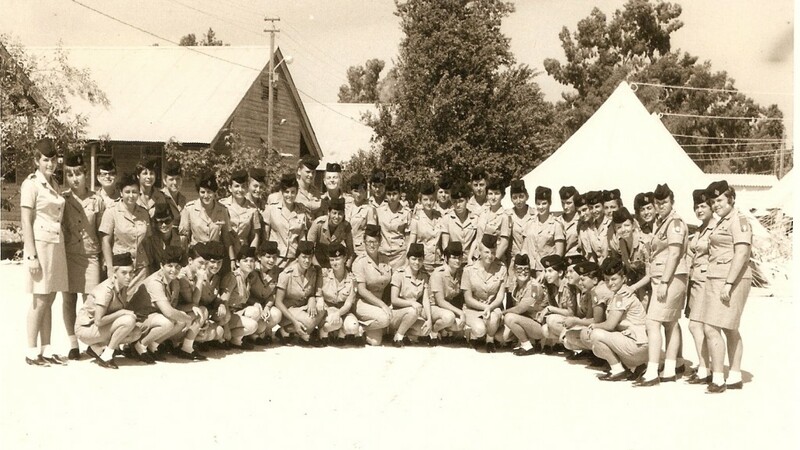 Although the roles that female soldiers served in after the formation of the State of Israel in 1948 were primarily traditional supportive roles, already in 1951 Yael Rom “earned her wings” and became the first female pilot trained by the Israeli Air Force. 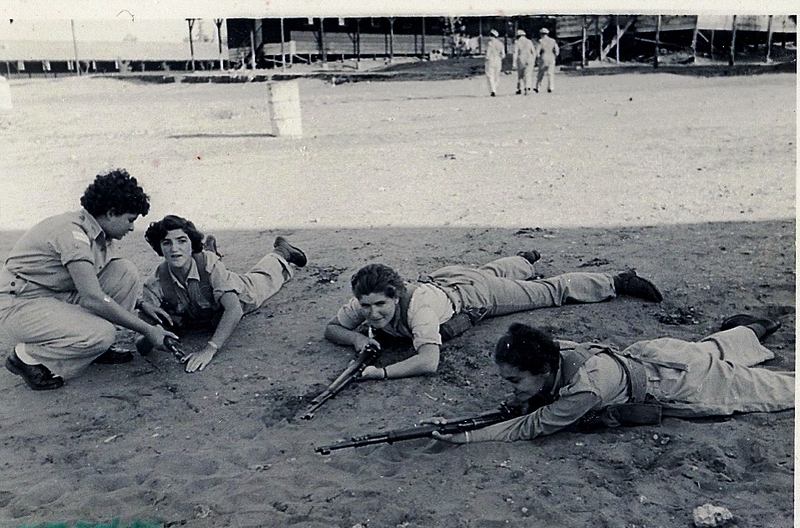 Since that time, women have become extremely active and significant soldiers in the IDF and the IAF, serving in both combat and non-combat roles. 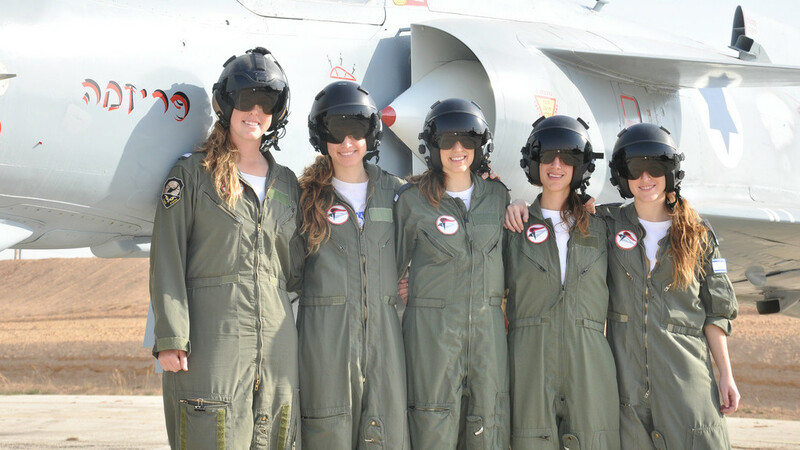 In 2014, 38 female soldiers graduated to become IAF pilots. 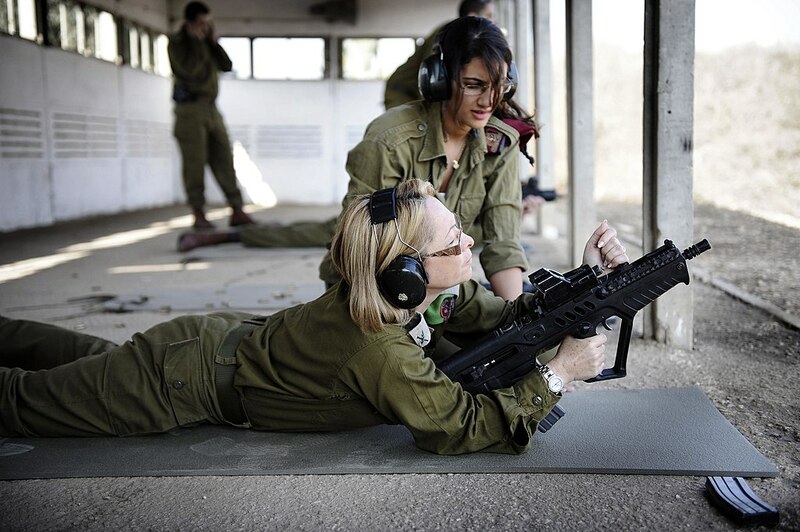 Half of the graduates are combat aviators — with 16 combat navigators, three combat pilots, seven helicopter pilots, and 12 cargo pilots and navigators, including a deputy squadron commander. 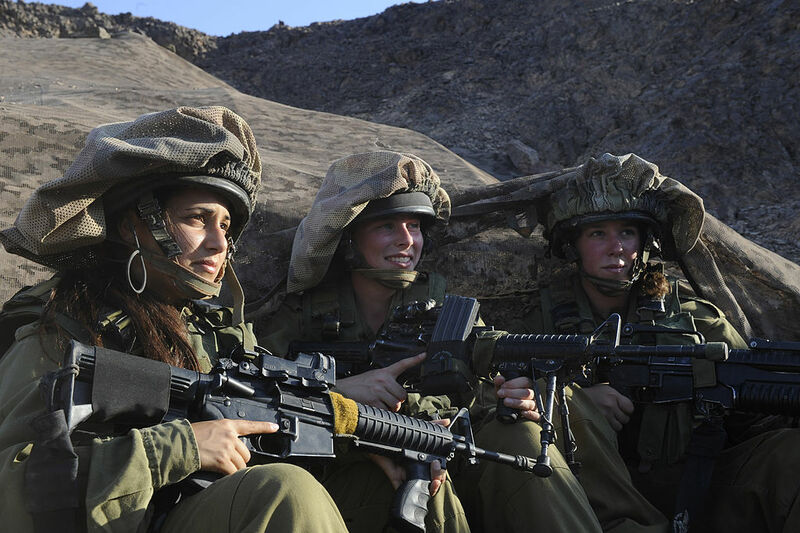 Today in the IDF, women hold a wide variety of positions and have proven themselves to be worthy of even the most demanding roles. 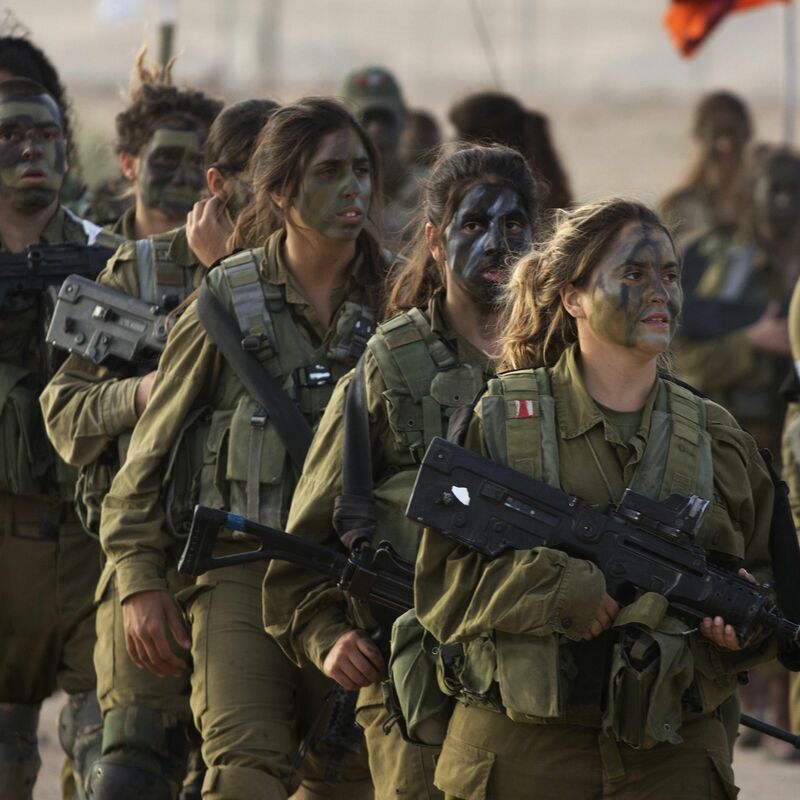 This article is a tribute to the truly outstanding women in the Israel Defense Forces and Israel Aviation Forces that have shown themselves to be worthy in every respect! 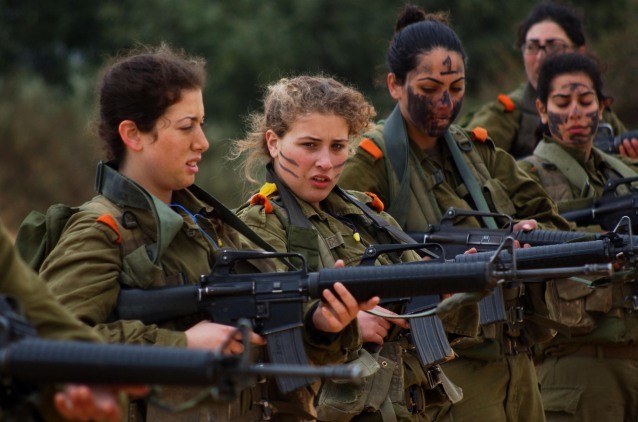 The tribute to the brave women of the Israel Defense Forces! 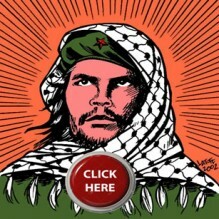 this site is full of things you don’t even imagine!